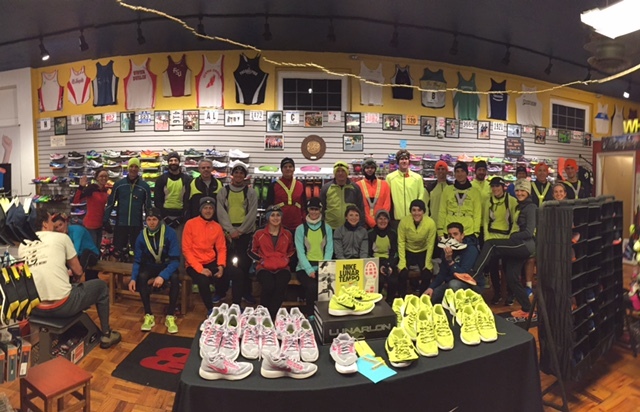 Tues 2/17 at NWRC: It was Nike night! Thanks to Caitlin for the wear test Pegasus, Structures and Lunar Tempos! Welcome to new runner Tim.